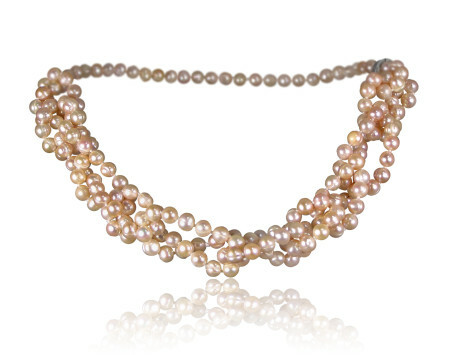 with Hand-Knotted Pearl Ropes in Classic Lengths. 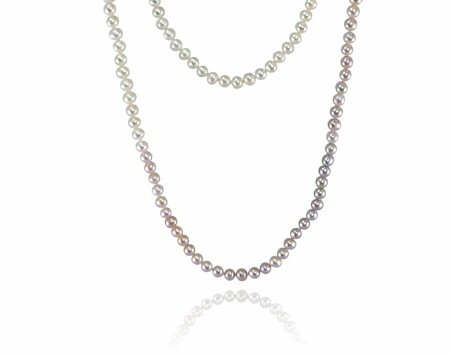 Don’t forget matching stud earrings for classically polished perfection! 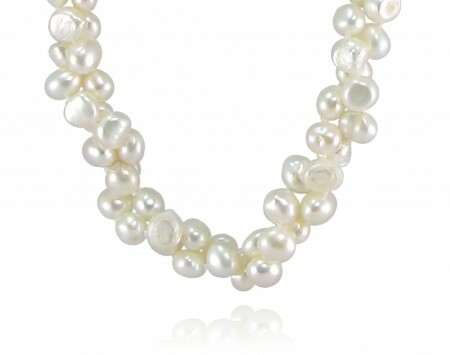 White Nugget Pearl Rope – Choose Your Length!